The fallout from claims about Matt Lauer’s alleged inappropriate sexual behavior could cost the former Today host big-time — both personally and fiscally. Per People, an inside source says Lauer and his estranged wife, Annette Roque, are headed for a divorce after two decades of marriage. And since the longtime news anchor is estimated to be worth in excess of $100 million, he stands to lose a lot. 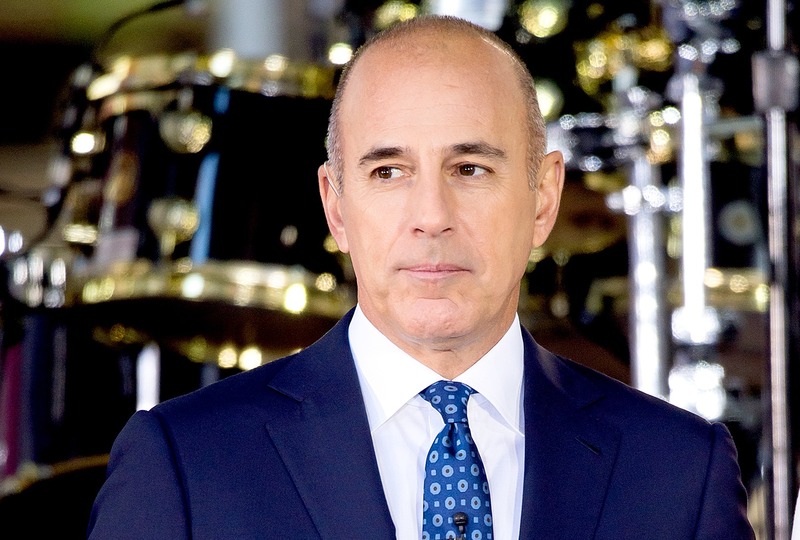 NBC let Lauer go last November in the wake of disturbing allegations of repeated sexual misconduct on and around the Today set. After weathering a few months of new information coming to the surface, Roque reportedly kicked her husband out of their home. Or homes, rather — rumors first cited trouble at the couple’s Hamptons retreat. Now, People’s inside source insists that divorce is imminent. It wouldn’t be the first time Roque filed, though. In 2006, she did so citing “cruel and inhumane” behavior. She withdrew it mere weeks later only to reportedly seek out a divorce lawyer again in 2014. However, this split will be the one that sticks according to the insider. “The damage in this marriage can’t be fixed,” they claim. It remains to be seen how their assets will be divvied up in the event the beleaguered pair does decide to go their separate ways once and for all. In addition to Lauer’s earnings from his time with NBC, the husband and wife also own several luxury homes: the aforementioned Hamptons mansion estimated at almost $40 million, a Sag Harbor home on the market for nearly $13 million and a New York City townhouse being listed for just over $7 million. Since New York is a no-fault state, Roque wouldn’t stand to gain more if Lauer came clean about cheating or any other allegations. However, New York-based divorce attorney Bernard Post underscored to People that he’d advise Roque to go for as much as possible. “Certainly if I were [Annette’s] lawyer I would be looking at getting something close to 50 percent,” Post told People of the couple’s estate.